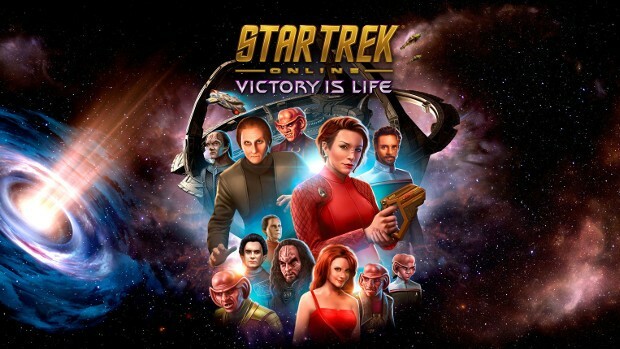 Victory is Life, Star Trek Online‘s fourth expansion releases on PC today. In this expansion, players return to Deep Space Nine where they will join the station’s crew — portrayed by the cast of the classic show — to plan the defense of the station following the Hur’q attack. The update includes the Jem’Hadar as a new playable faction, a level cap increase to 65, an all-new battlezone in the Gamma Quadrant, a new five-player, co-op space queue, and a new reputation type. In addition to all of that, it also opens DS9 up for even more exploration after having been remodeled according to the show’s set schematics — and just in time for Deep Space 9’s 25th anniversary.